With the increasingly competitive graduate employment environment, Nottingham Business School does not shy away from giving you opportunities to allow you to stand out from the rest. 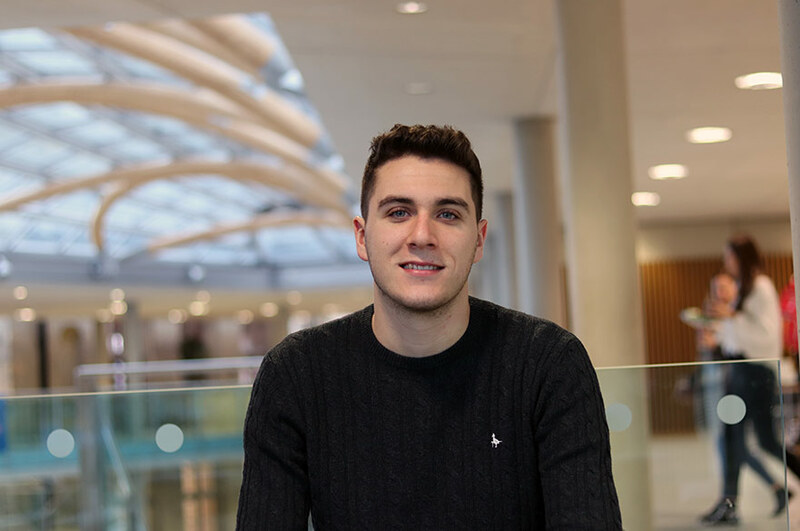 “The joint honours course is the perfect choice if you know you want to be involved with business, but aren’t 100% sure in which area. The Business Management and Marketing degree offers an introduction to business and business management to get your head around how a business runs. From accounting and finance, economics, entrepreneurship, marketing and the supply chain, the course has exceeded my initial expectations and I would recommend the course to anyone interested in business as their field of study. 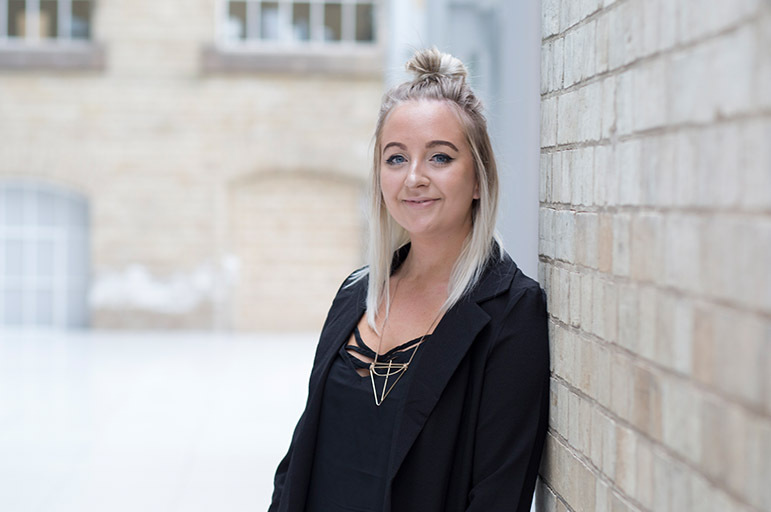 “The year in industry is one I would highly recommend and the Business School are excellent at providing support, practice activities such as practice assessment centres, help on your CV and application forms and so much more. “NBS have a placement hub online called InPlace, so you aren’t on your own trying to find one on the internet, which can be overwhelming. The support is world-class and amongst other methods of support, you are assigned an NTU placement tutor, who will visit you on placement and make sure that you are happy with the experience you are gaining. 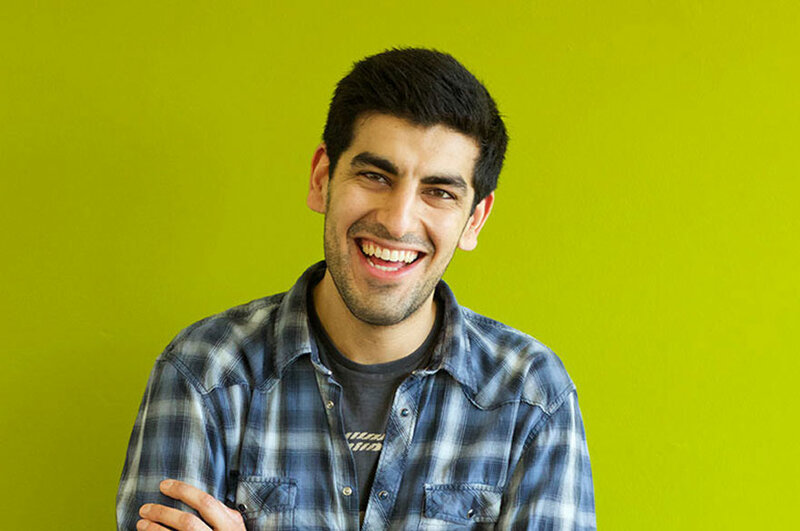 “One of the best attributes to Nottingham Business School is the array of activities you can get involved in. I took place in the Thinkubator Challenge, which is a superb opportunity to meet other students on different courses, and share your knowledge and skills developed. It’s a fun activity to be creative and innovative offering solutions to challenges that local Nottingham companies face. 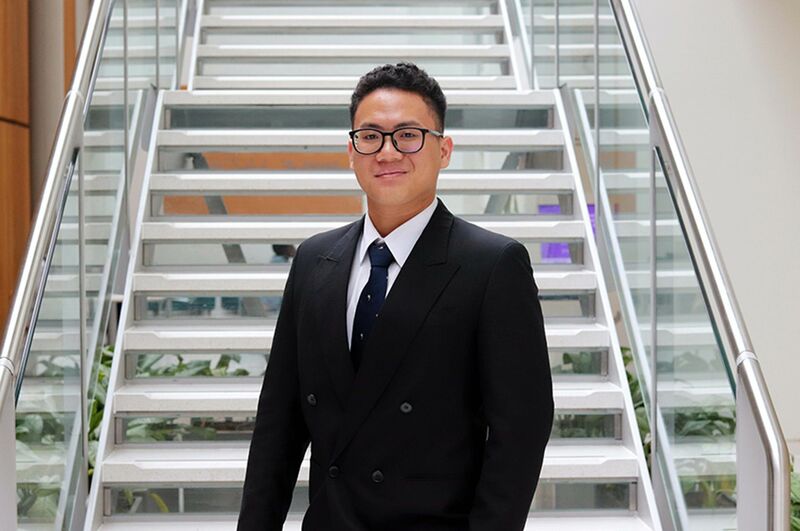 “I am also a Business School Student Ambassador, which has allowed me to be on the other side of the table and help out at prospective student open days. This is a great experience to not only earn a bit of extra money, but also gives yourself a chance to reflect on your time at Nottingham Business School and realise how far you have come”.